WELCOME and thank you for interesting in relaxing videos! We make nature videos and panoramas with nice relaxing music. about the biggest Central European lake in Hungary. Many people were interested in such films, so we made a second DVD. Location was Croatia: Plitivice, Krka and Kornati Natural Park. It's name is STILL WATER. In 2008 we made our first 3D film, called Magic Forest! can show his power. 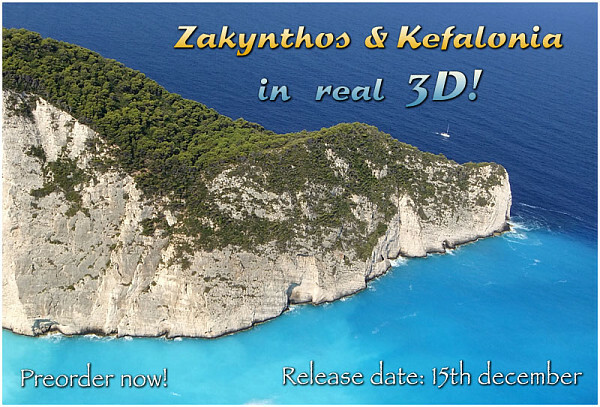 So we made 3D films in Corsica, Greece, etc. We plan to make 360 degree videos in the future! support our work and buys our films!